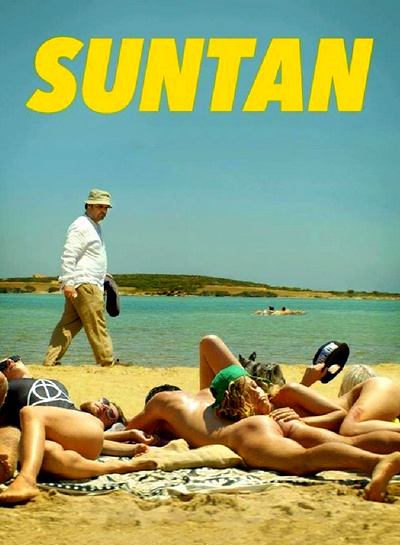 Suntan is the story of Kostis (Makis Papadimitriou), the newest doctor on the small Greek island where the film is set. He is the new doctor in the community and throughout the film, you see the lost, meaningless and emotionless life he leads until summertime hits this small island. Along with it, plenty of tourists. A young 21 year old tourist ends up hurting her leg and needs his help. The girl and her friends are all acting up and being obnoxious, but Kostis feels drawn to them, her in particular. She introduces herself as Anna (Elli Tringou) and they end up inviting him to the beach. Through scenes of drunken escapades, Kostis falls in love with Anna. The love quickly turns into a real obsession, culminating in extreme actions and dangerous circumstances.